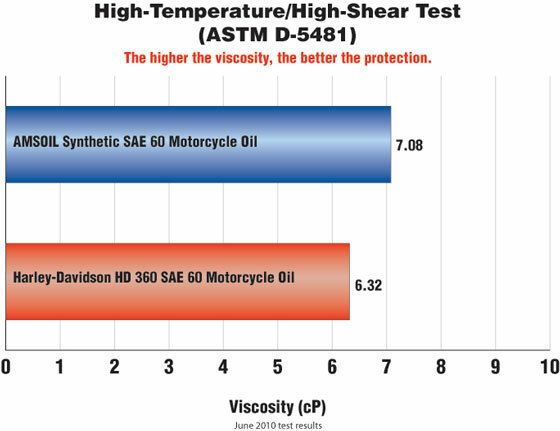 In high heat conditions, engine protection is not sacrificed with AMSOIL Synthetic SAE 60W Motorcycle Oil. 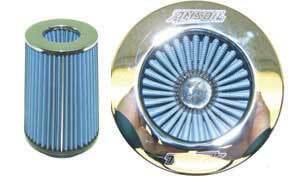 It has exceptional high-temperature film strength and contains a heavy treatment of anti-wear additives to reduce wear regardless of operating conditions. AMSOIL SAE 60 Motorcycle Oil is thermally (heat) stable and contains maximum levels of oxidation inhibitor additives. 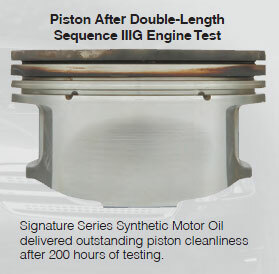 It is extremely resistant to breakdown and engineered to prevent damaging sludge and carbon deposits for superior engine cleanliness. 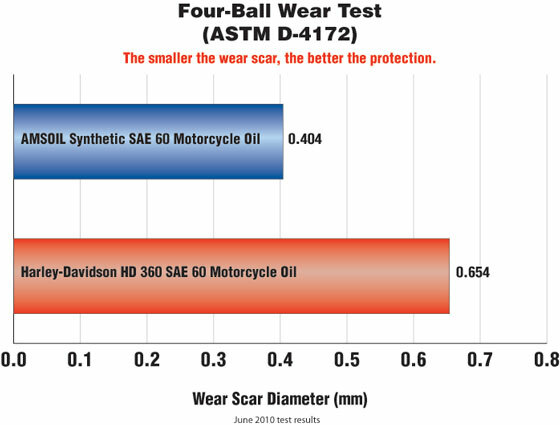 With AMSOIL Synthetic SAE 60W Motorcycle Oil, there is no need for a separate transmission lubricant. 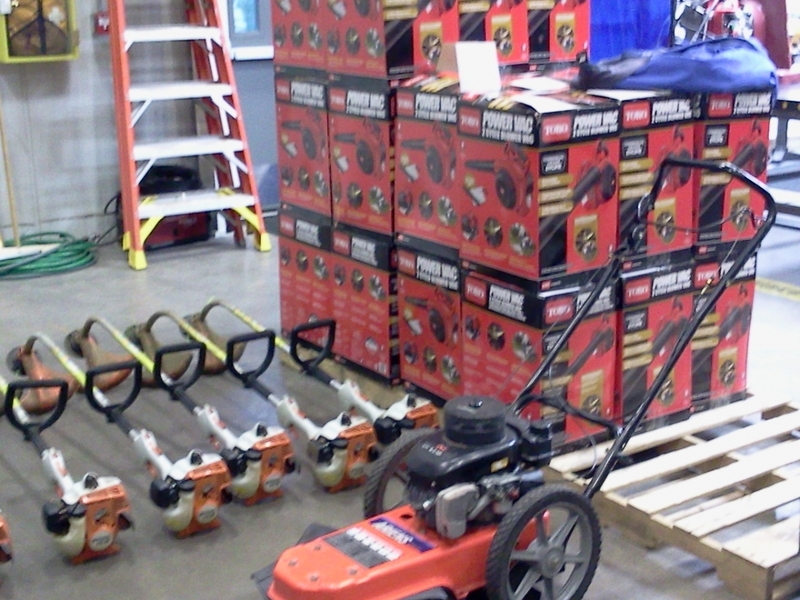 It is shear-stable and will not thin out from mechanical activity. AMSOIL SAE 60 Motorcycle Oil performs like a gear lube without the negative effects of extreme-pressure additives. Motorcycles are prone to rust from storage, humidity and short drives. Rust can cause major damage such as roller bearing failure, uncontrolled wear, compression loss and blow-by. 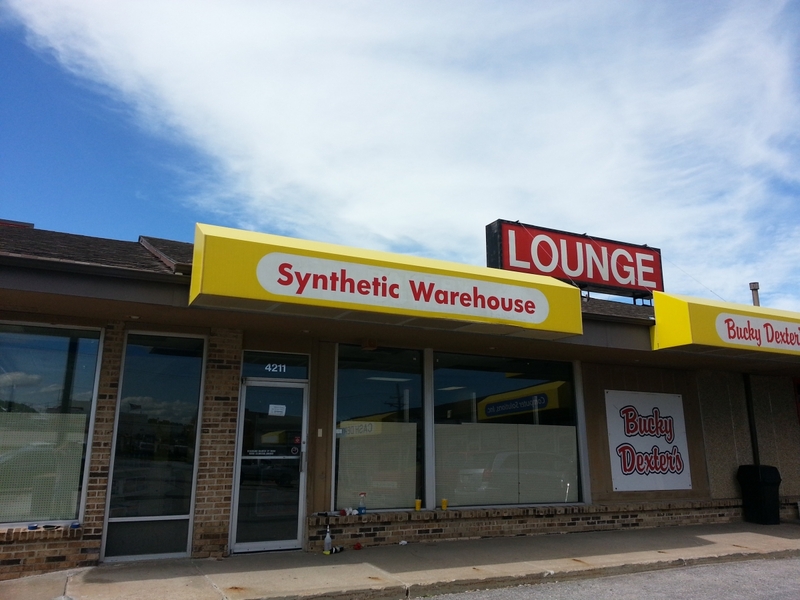 Good rust protection, however, comes by design and is not natural to engine oils. 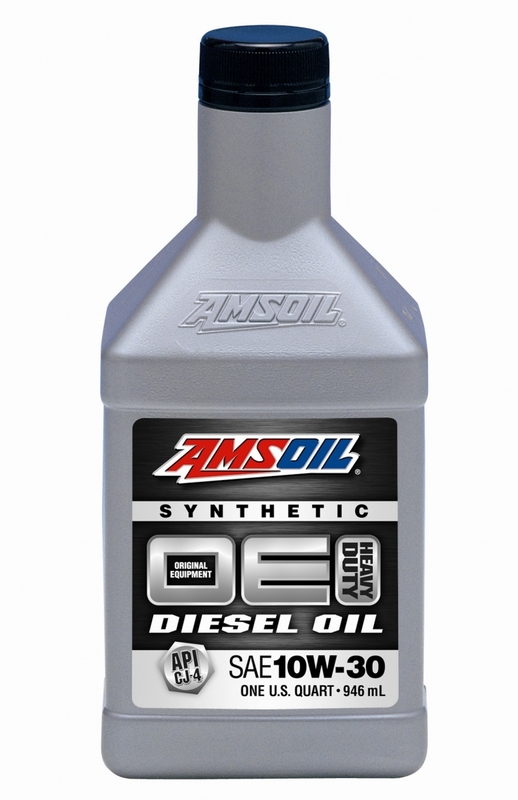 Unlike many motorcycle oils, AMSOIL Synthetic SAE 60W Motorcycle Oil contains special anti-rust agents.